You must make reservations at least 5 minutes in advance of the time at Nocturne. Live jazz nightly. Please see events calendar on our website for additional information. A nightly Artist Fee ranging from $5-$30 per guest will be applied to your check - please see our calendar for our music schedule and related artist fees. 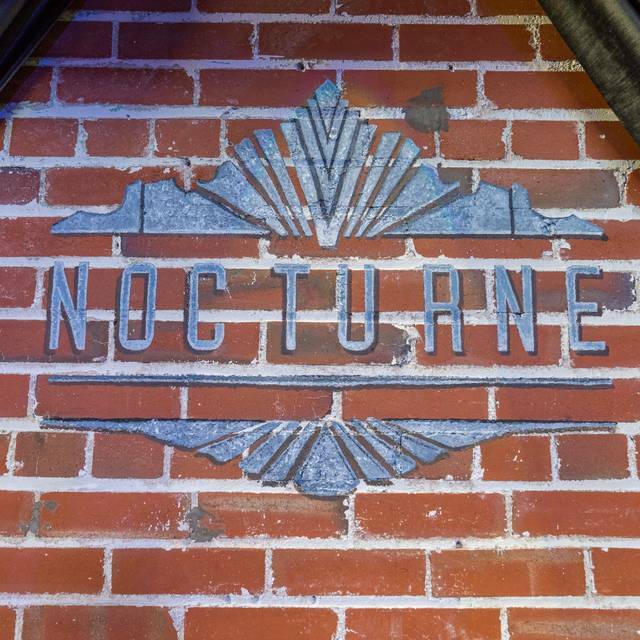 Nocturne hosts special events including concerts, chef's tastings, and educational sessions occasionally. If you are looking to purchase tickets to a special event. Please visit our website. For parties larger than 12 people, please contact us to set up event arrangements in order to reserve adequate space for you and your guests. Private buyouts are also an option and inquiries should be sent to NocturneEventsDenver@gmail.com. Large parties may contact us for additional details. 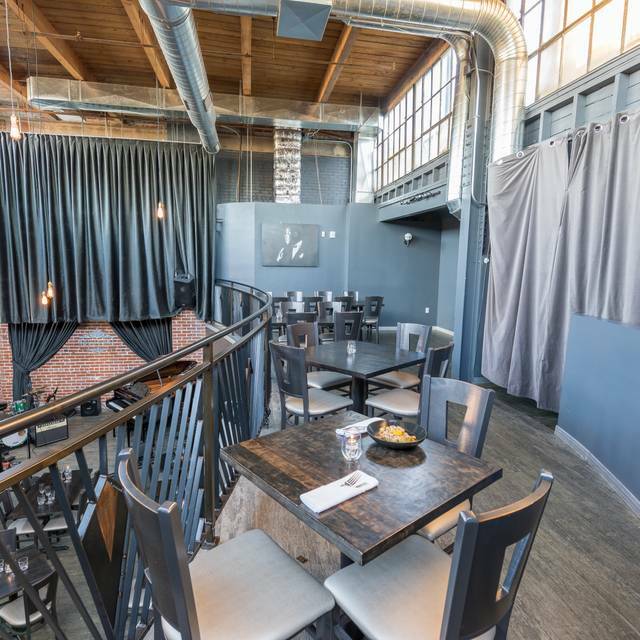 Semi-private mezzanine space available for parties 14-25 people. Full rental of space for parties 25-140 people. More than just jazz and a proper cocktail, Nocturne explores how the arts of food and music can be combined. Delve into all the options on our menu. From lighter fare of cheeses and charcuterie to a full five course chef’s tasting menu, guests will find something to appease all appetites. We encourage you to enjoy our Renditions Tasting Menu. Renditions is an original five course tasting menu inspired by iconic albums of jazz. See our full menu online at our website. Live music accompanies your dinner. A full calendar of musical acts as well as the associated artist fee for the enjoyment of the live music is on our website at nocturnejazz.com/music. All tables have views of the stage and we will do our best to accommodate specific requests. Bar seats and cocktail tables also have a great view of the live music and our full menu is available regardless of where you are seated. Join us for a three course dinner from Chef Greg Weadick + Live music from the talented vocalist Robert Johnson Treat mom to a truly great night out with a special dinner and live jazz alongside her cherished family! Tickets include music, tax and gratuity! Adults: $65, Kids (12 and under): $40. 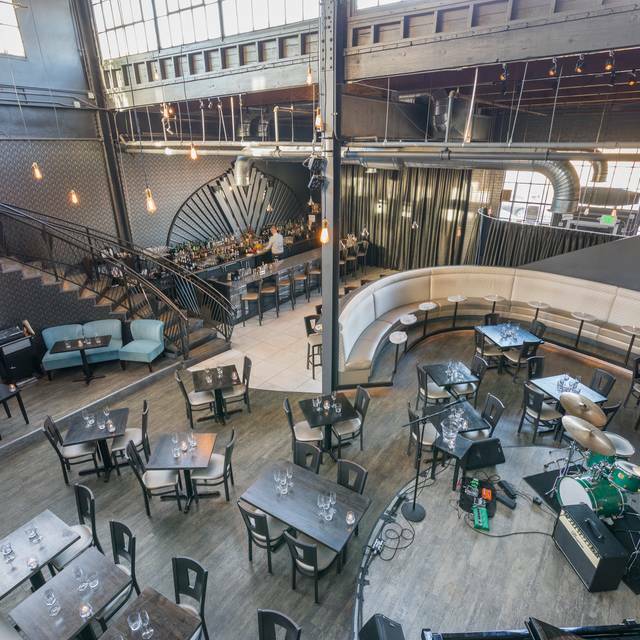 What a cool and unique Denver Venue. Great food, great drinks and a jazz quartet with amazing musicianship and showmanship. 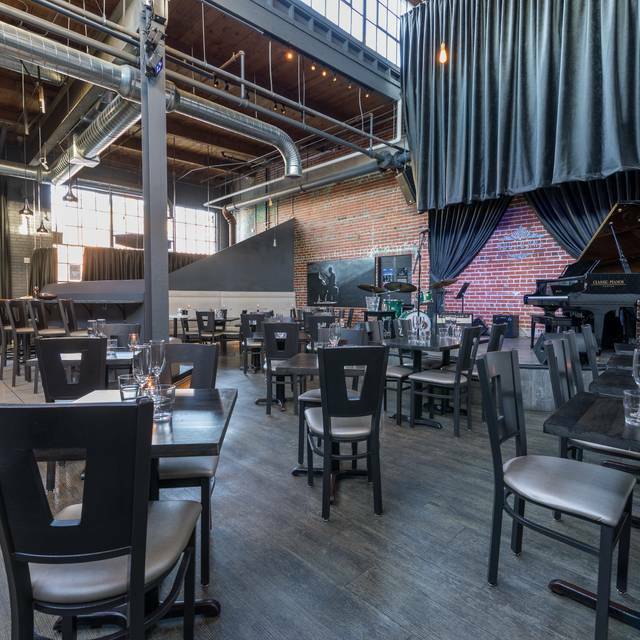 A great jazz venue with seating options. Some of the best musicians in the country appear at this club. 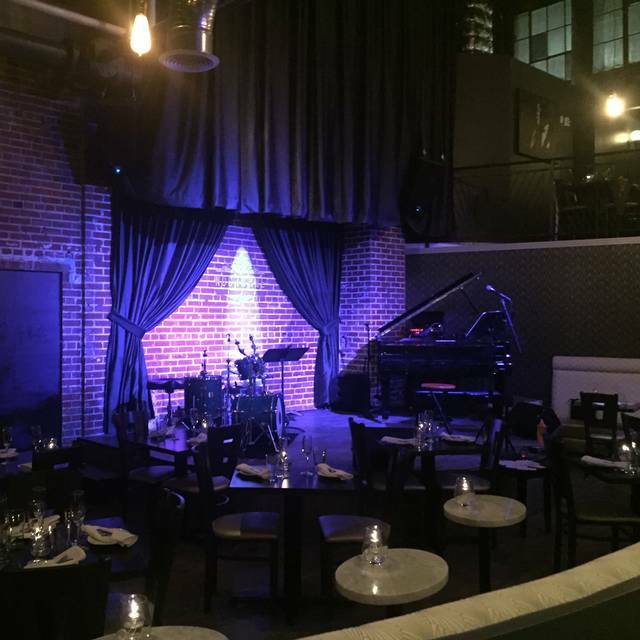 My girlfriend and I have been wanting to visit a Jazz Lounge for a while and Im pleased that our first experience was with Nocturne. From the musicians to the food to the general ambiance, everything was pleasing. 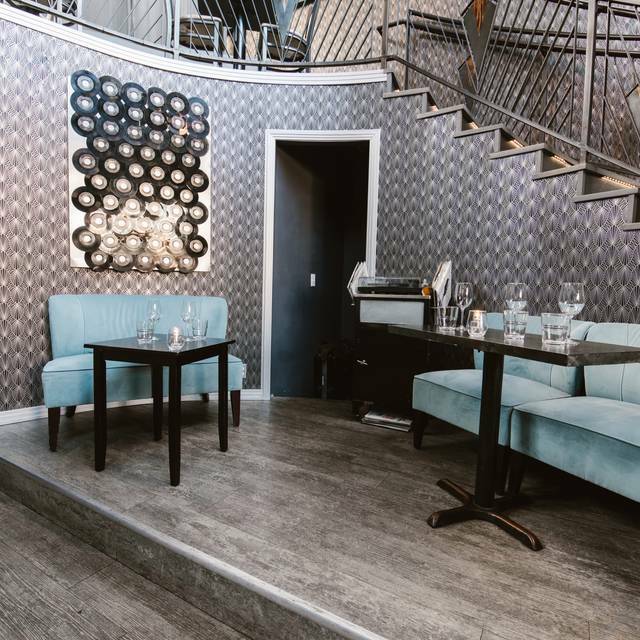 Nocturne makes for a great date spot, especially for fans of the Jazz genre. I would definitely recommend it. Not my first visit but my first dinner at Nocturne. Simply put, we had an outstanding experience! The music and ambiance were delightful, the service impeccable. We enjoyed the Miles Davis inspired five course dinner. I love an imaginative chef and this one certainly is. The experience was quite memorable. Service and food were great! It was our first time visiting, and we will definitely return soon. Thank you for a great time! Good place for live jazz and food. It's not the establishments fault, but there were several parties whose conversation was rather distracting. While this would normally not be an issue at a restaurant that happens to have live music, this is a place that charges you for the music and the music is a major part of the reason for being there. What a hidden gem! 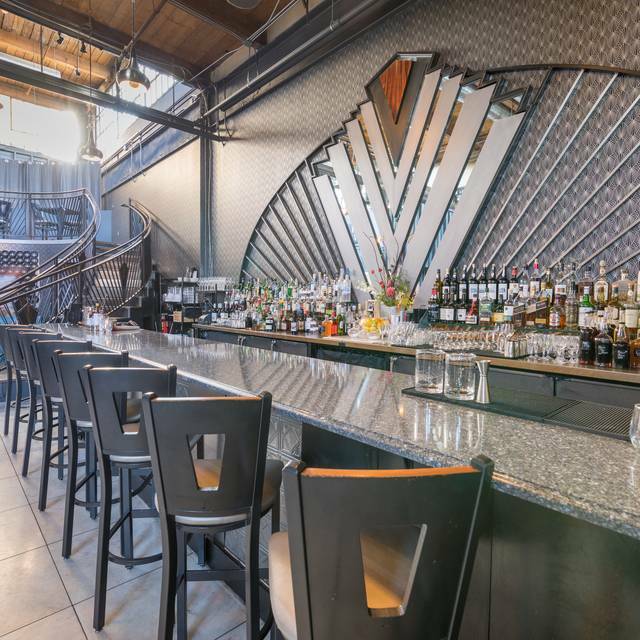 The perfect place for an grown-up after-dinner drink. Celebrated our anniversary at Nocturne this year! Loved everything about it - the service, ambiance, cocktails, food, & of course the live jazz! Incredibly talented musicians in a great setting, highly recommend & will definitely be back! Nocturne has become our go-to for special occasion dining. Never been disappointed in the chefs menu or the music. It was just spectacular. Took my boyfriend here as an anniversary surprise - he was so into the experience and the food was great. Definitely will be returning. This is a fantastic restaurant in Denver. The chef's and the bartenders have made a very thoughtful effort to craft a true dining experience. Favorite go too's on the menu are the burrata appetizer, mussels, and just about anything else that strikes your fancy. I've never had a bad meal or drink at this place. The service is warm and welcoming and you are assured to be taken care of. Oh yeah and there is live fantastic music nightly. You can't go wrong. Great place for our anniversary, liked it so much, we went back for the next year as well! Food/drink pairings were great! Really like the music inspired food creations. Staff/service is very good. Music was good, but not so loud that we couldn't have a conversation. My entire visit was awesome! Drinks, food, service, and music were great. Great place to chill and have a great meal. A wonderful evening of Jazz. Greatest Jazz Club in Denver. The service, music and food are all Exceptional. I love going with good Friends enjoying excellent food and relaxing with some cool Jazz playing in the background. I've never had such a great time. We were celebrating our wedding anniversary. Waitress brought us complimentary bubbly and AnDe, a gifted trumpet player, came over and played a song. Perfect evening. Went to Nocturne mostly for the Jazz shoe. We ordered drinks, appetizer and a desert. The food was okay - nothing to rave about but not horrible. The drinks were good. Service was good and atmosphere was great. Parking is a bit difficult as it is in RHino and they are doing work on the street right in front of the establishment. I will return - next time order wine and the cheese platter. and enjoy the music. What an incredible experience! Highly recommend. We will be back again! Amazing food, drinks, service and music! The very nice hostess seated us at a table just in front of the band. We wish we could have made it earlier, as the quartet was wrapping up, and they were really good. Our server made some recommendations, which we trusted and very much enjoyed. The cocktails and wine were great, as well. I give Nocture a 3 out of 5 stars because the music was a 4 and the service was a 2. The waiter (although very pleasant) forgot to bring us our entrée. So we left hungry and went next door to eat dinner. $18 each extra cost for music was too pricey. Nice venue, but the evening was almost spoiled due to a large party in the upper seating area who had little to no regard to the live music playing below. It got to the point where even the lead musician was commenting on how loud and distracting it was. Management seemed oblivious to doing anything about it. Overall I will go back simply because of the talented musicians and cool venue. The staff was friendly and the jazz was awesome. I think the food was just okay. Portions are tiny, even the cheese platter. Prices are high for what you get. Would come back for music only. Great venue for live jazz! Music was great, drinks and food were outstanding. Will be returning again soon. This place is a gem. My girlfriend's favorite get away. 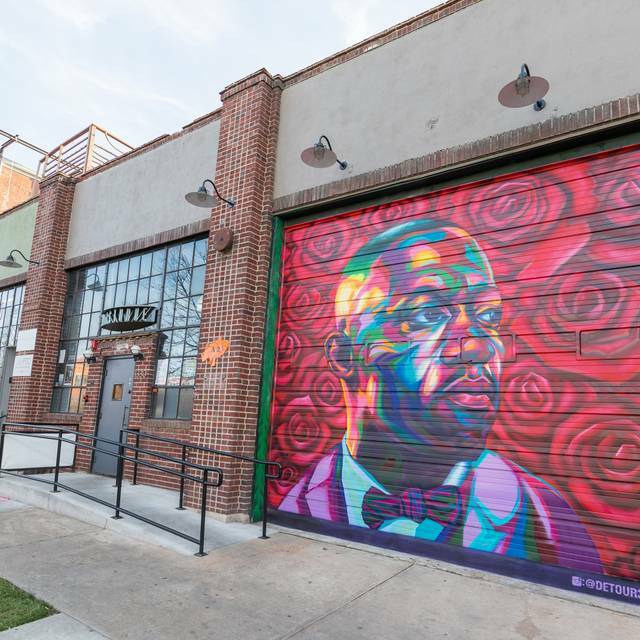 An undiscovered treasure in the heart of Denver. Fantastic music, food, and beverages. We were visiting Denver from Ohio and we’re recommended to come here. I’m so glad we did! It was an amazing experience all around! Nocturne is a great place for food and jazz and wine. The service is impeccable. the Alex Heffron quintet was really awesome the other evening. We will be back! Beautiful experience. The live jazz music is something everyone should experience at least once in their life-time. My one small adjustment/advice would be this- go out to dinner somewhere else and then relax the night away at Nocturne. Nocturne seems well suited for music and a whiskey-type of outing. My date and I found the food to contain too many spices in one dish and too bland in the other (although they ended up complementary each other quite well when we shared!). Wonderful place and unbeatable atmosphere! Service was outstanding! Such a fun venue! The music was wondering, the food was delicious, and the ambiance was everything you’d want in a jazz club. Cocktails and service were also top notch! I appreciate the intimate setting of the Nocturne and the quality of music at this establishment. I was disappointed when we were asked to leave our table for another reservation as the website didn't clarify that a reservation was for a certain window of time nor did it suggest to make 2 reservations should we want to stay for the entire set. If not for that, my rating would have been higher. Tables in our section were small to the point of inconvenience, we had to use the table next to us. I should have asked to be moved to a four-top. Otherwise great, solid music and the food was excellent. Ambiance is the best part! Nice to be at the early show. Good music, food and service without a huge crowd. Very enjoyable. Such a wonderful place! The vibe is great, the drinks are great and the jazz music is wonderful. 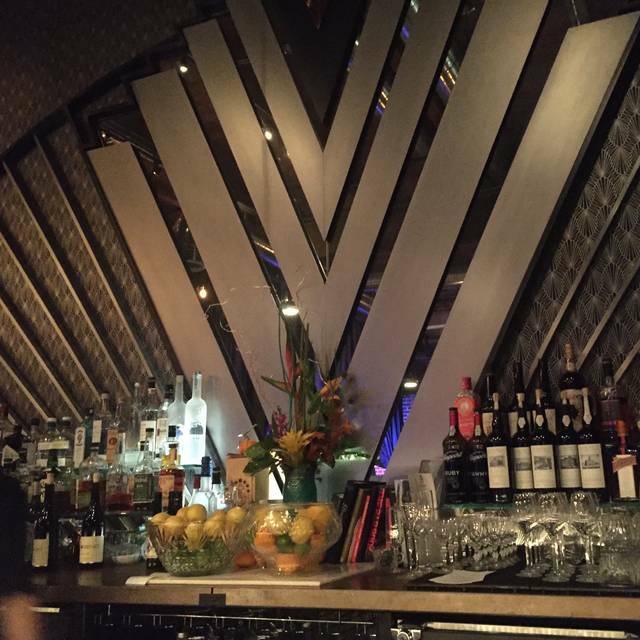 A great date spot or a great spot to celebrate a birthday with friends!